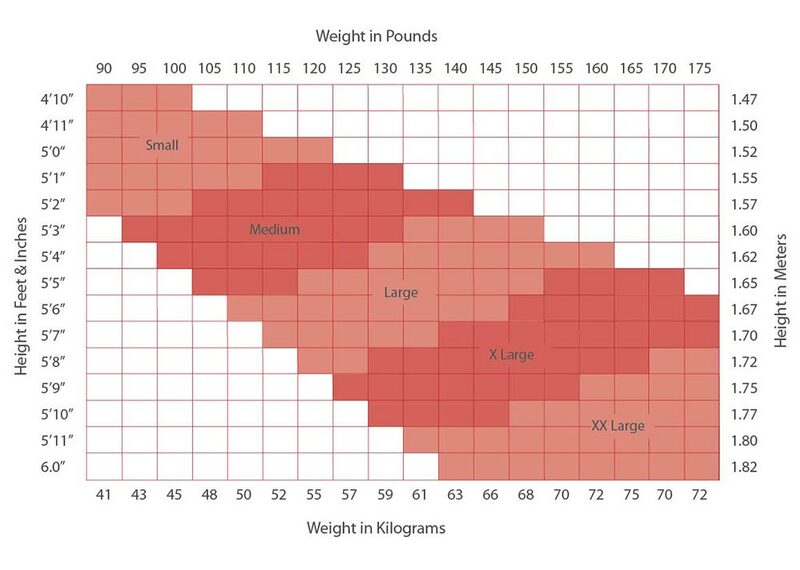 If your foot measurment is on the borderline between two sizes, order the smaller size for a snug fit or the larger size for a more generous fit. 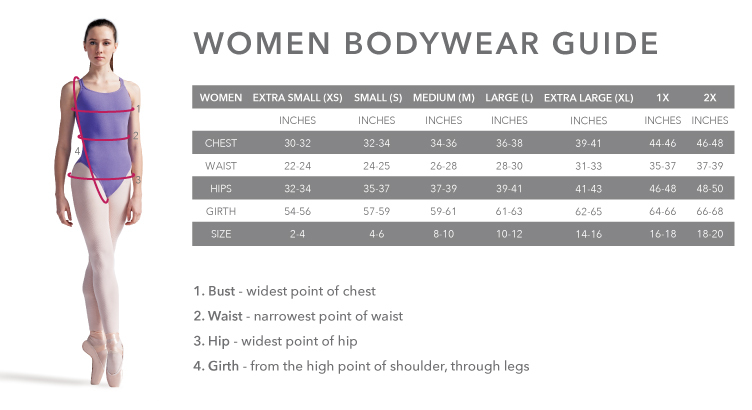 Please note that this size charts is intended as a guide only. 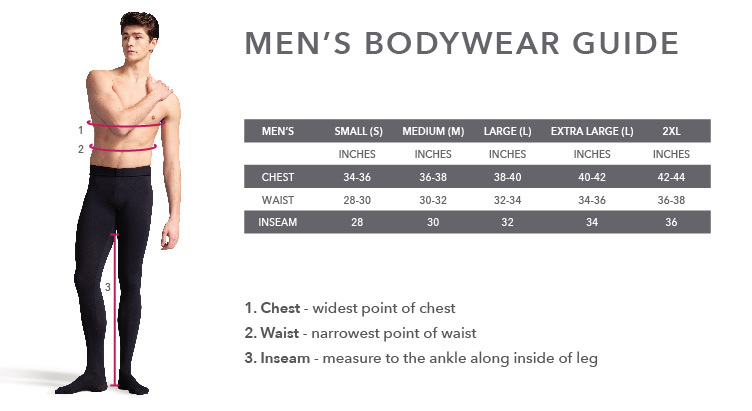 All sizes are given as the best estimate as there is no global industry standard. 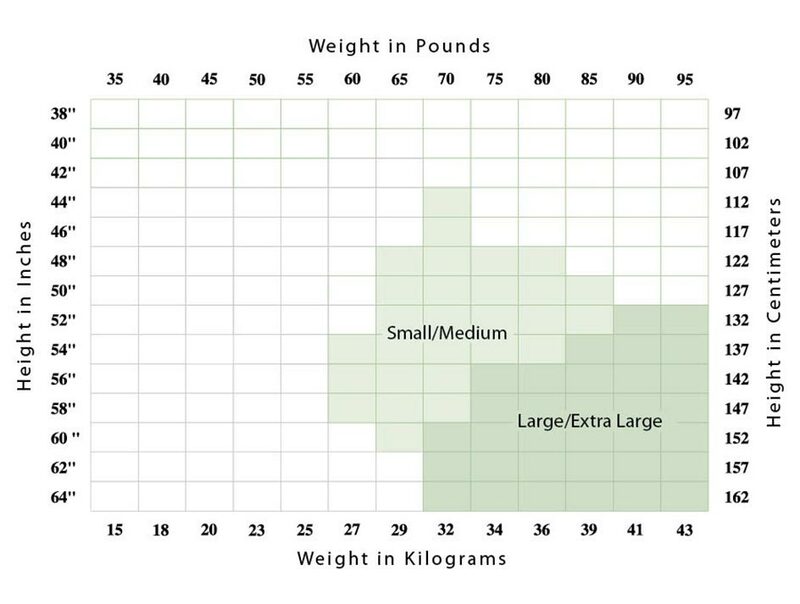 Products will have UK sizing on the label. 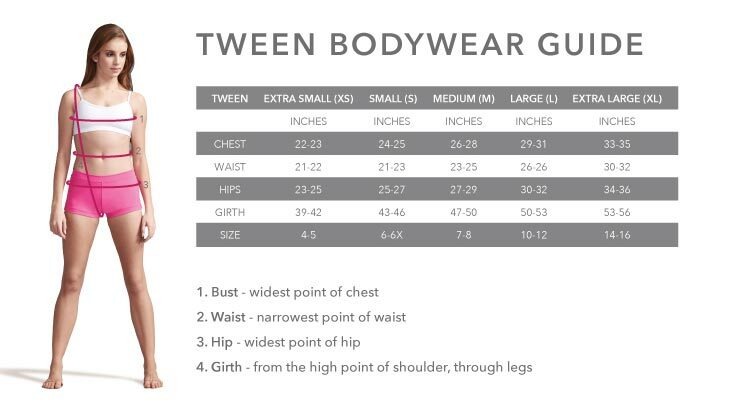 Please refer to the measurements given in the size guides prior to making a purchase. 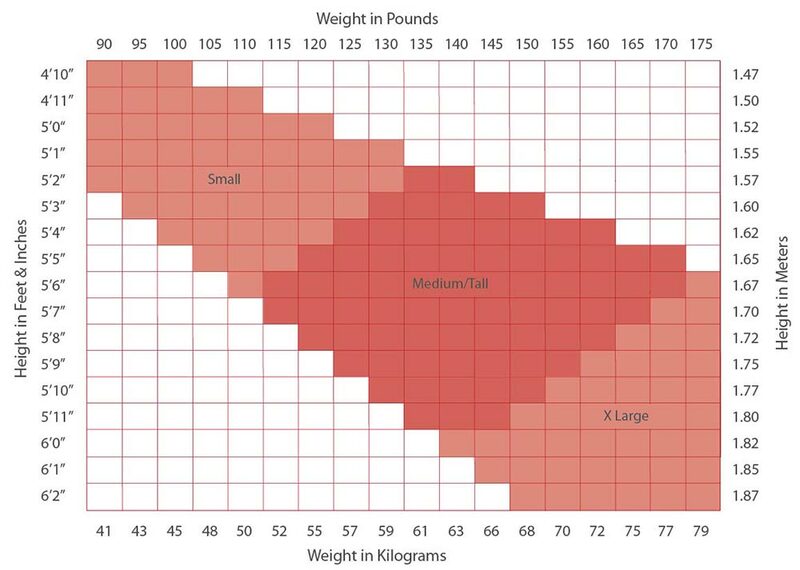 *These Shoe sizes are an estimate and may vary. 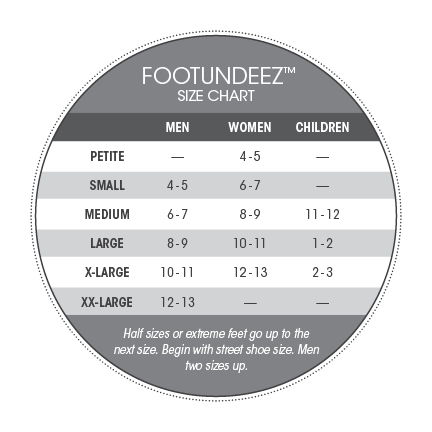 If the shoe are for children and you are wanting room to grow we recommend getting the next size up. Happy Dancing. 1. Place a piece of blank paper on a hard floor. 2. Stand on the paper. 5. Repeat for other foot. 6. 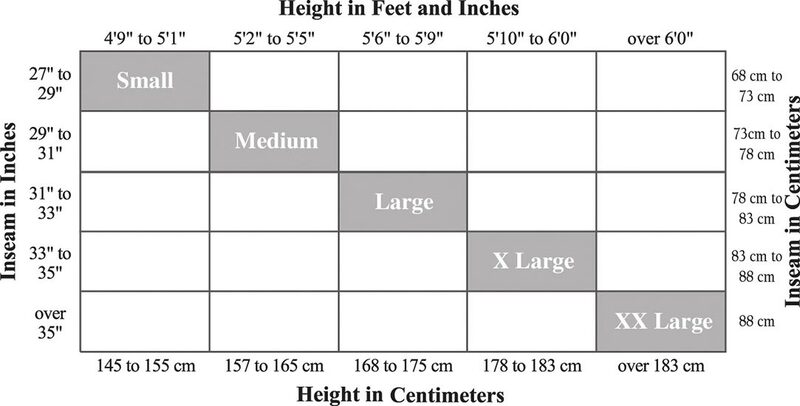 To find your size, measure the heel-to-toe mark in centimeters. *Front-lined leotards please go up one size. 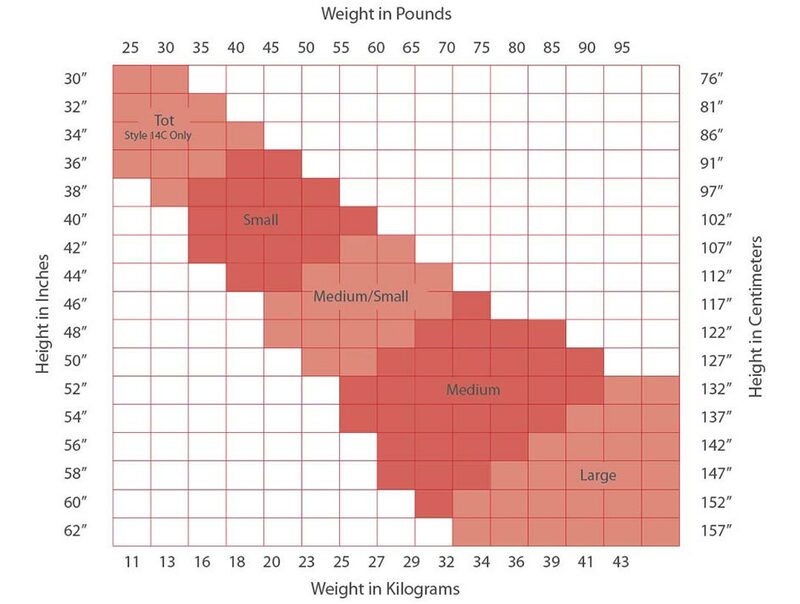 If your height and weight combination appears in the grey dots you may prefer the next size up. 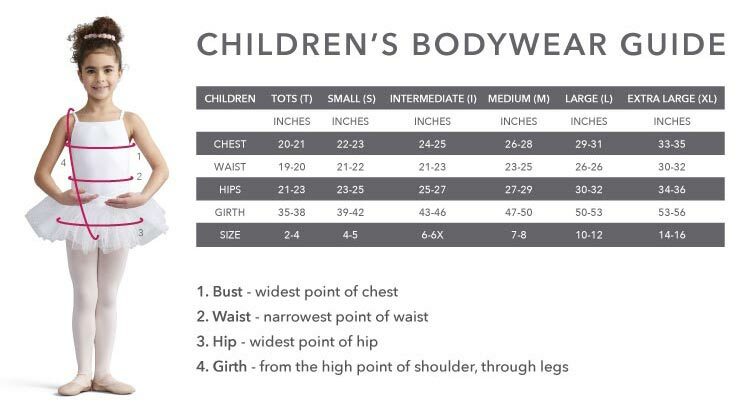 This is a guide only, if your child is tall for their age you may prefer the next size up.